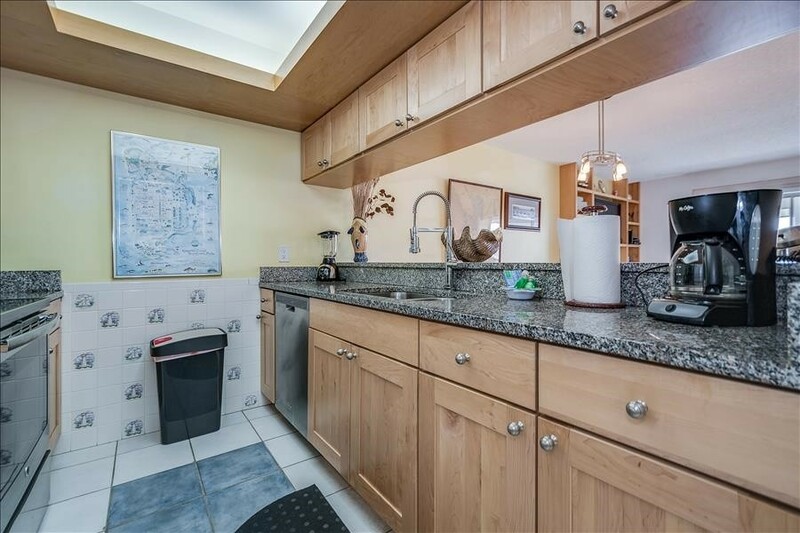 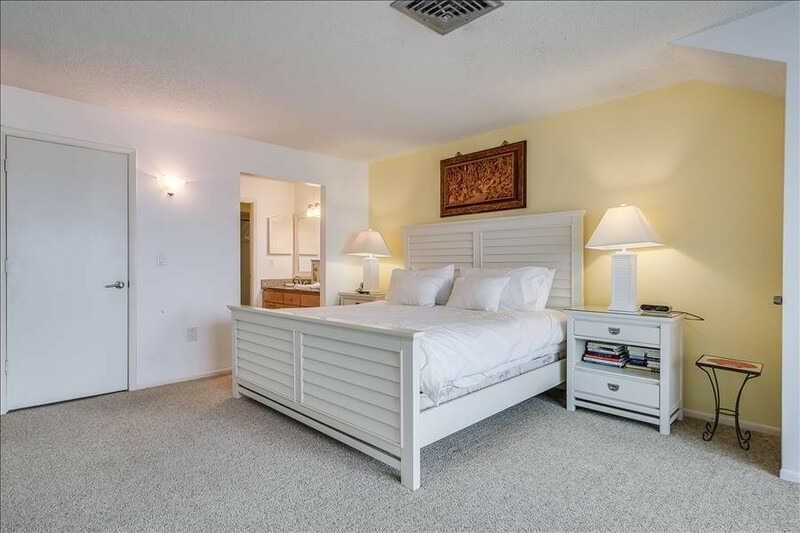 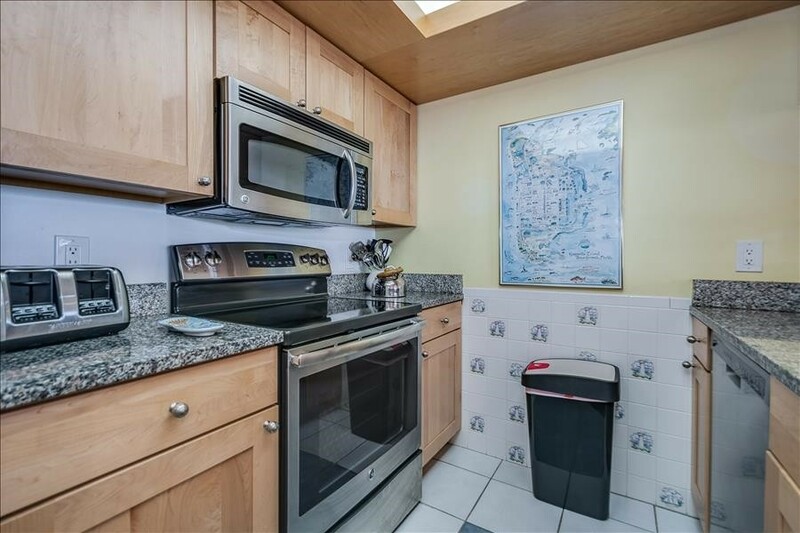 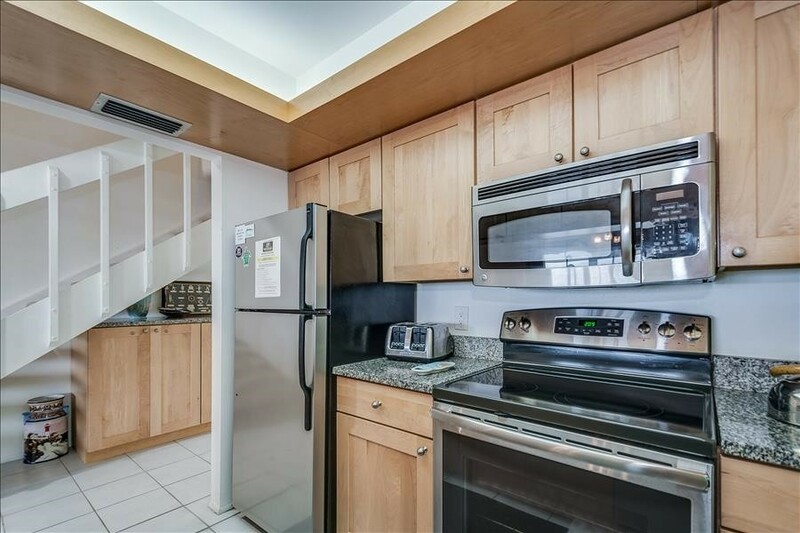 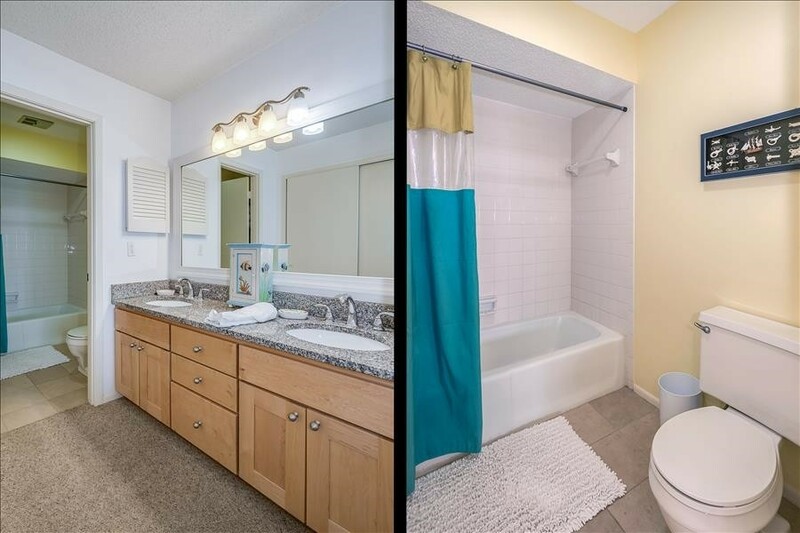 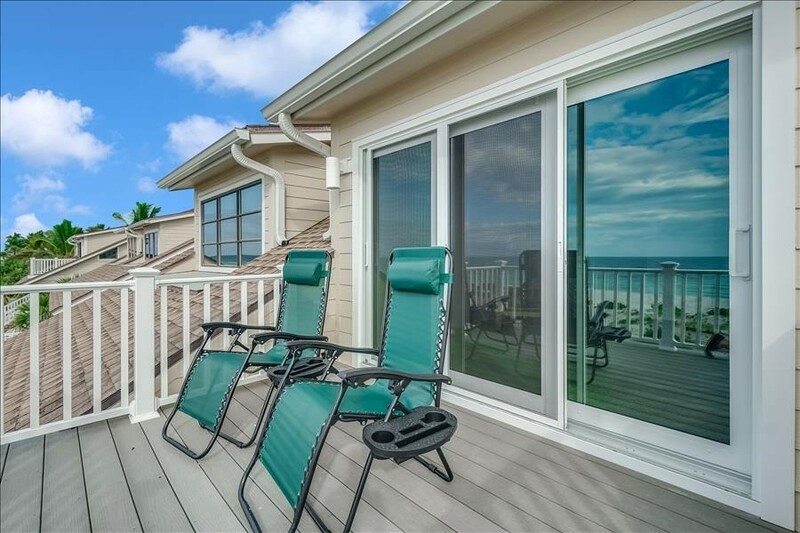 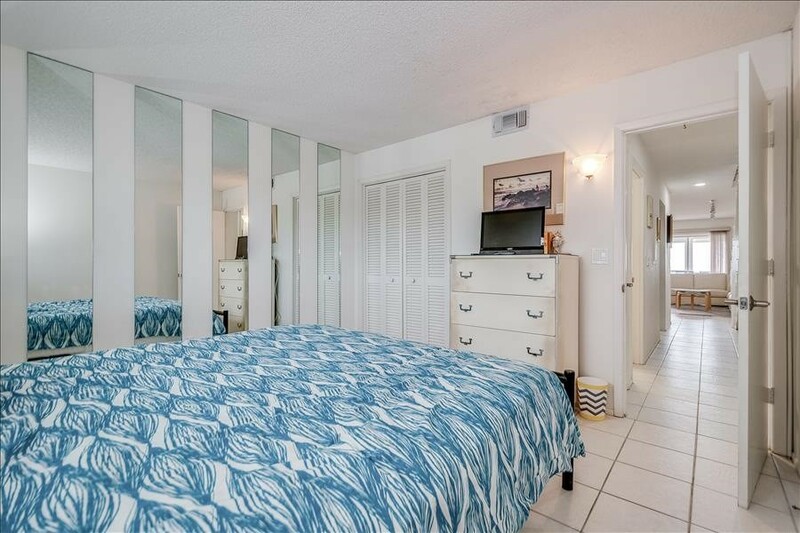 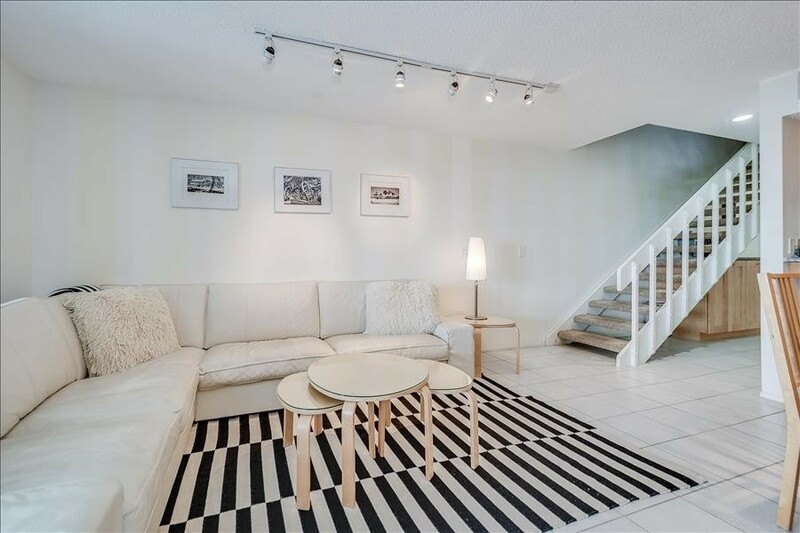 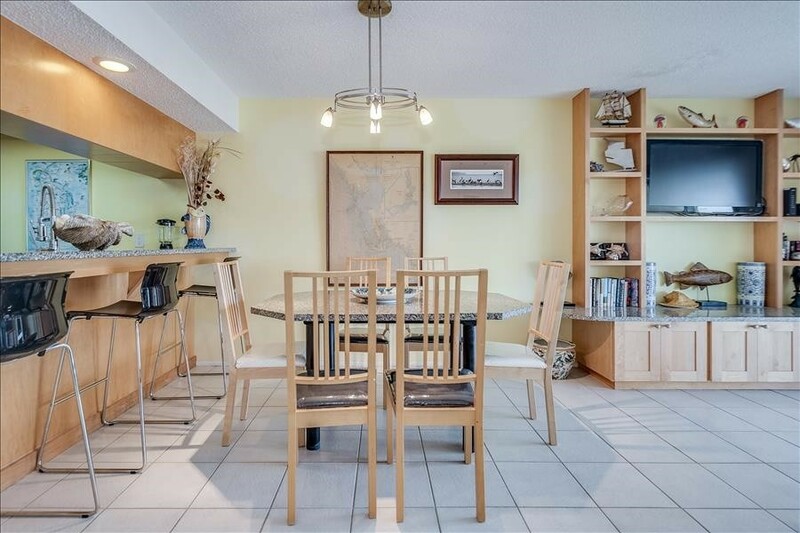 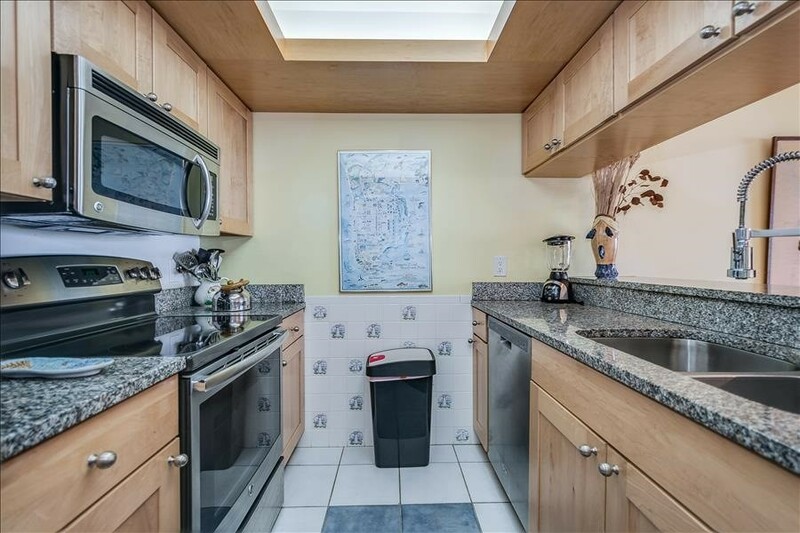 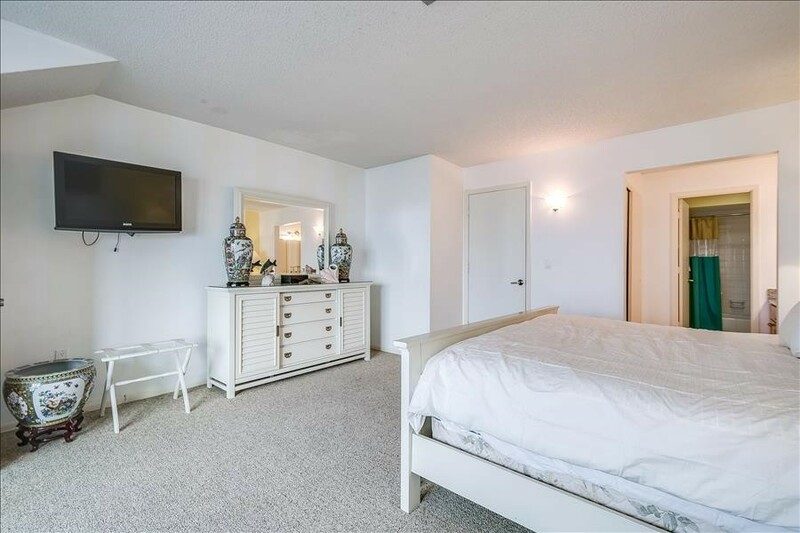 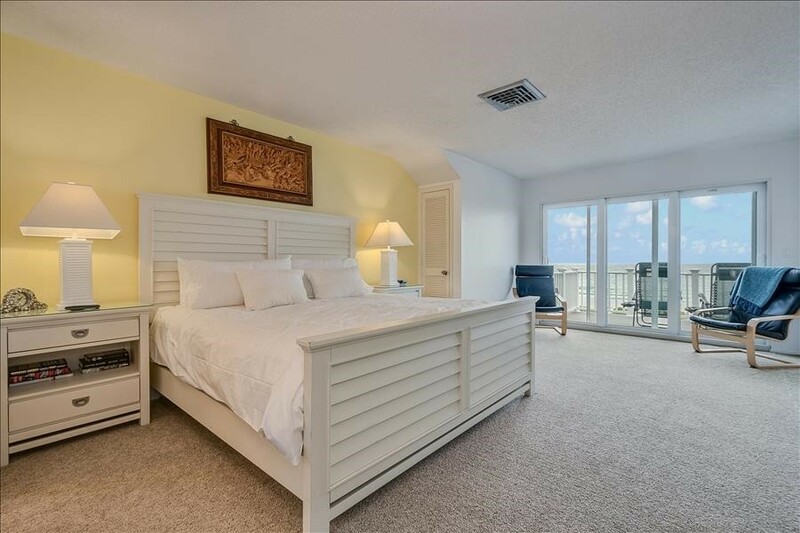 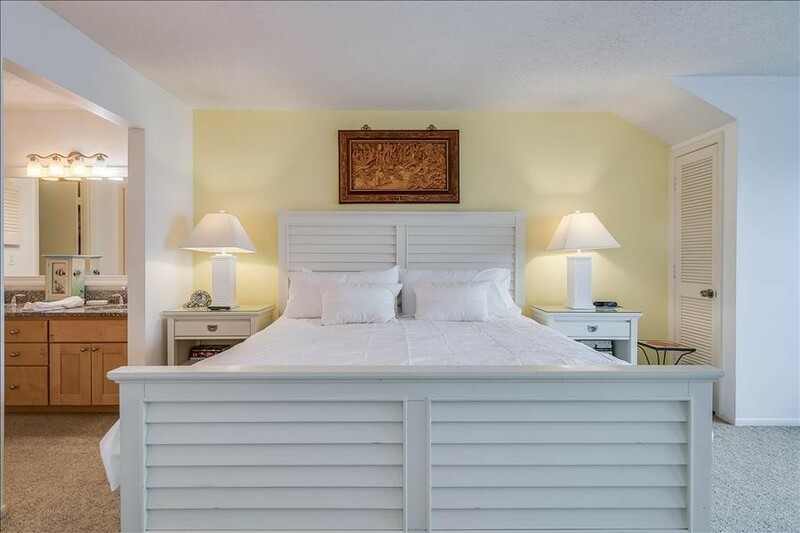 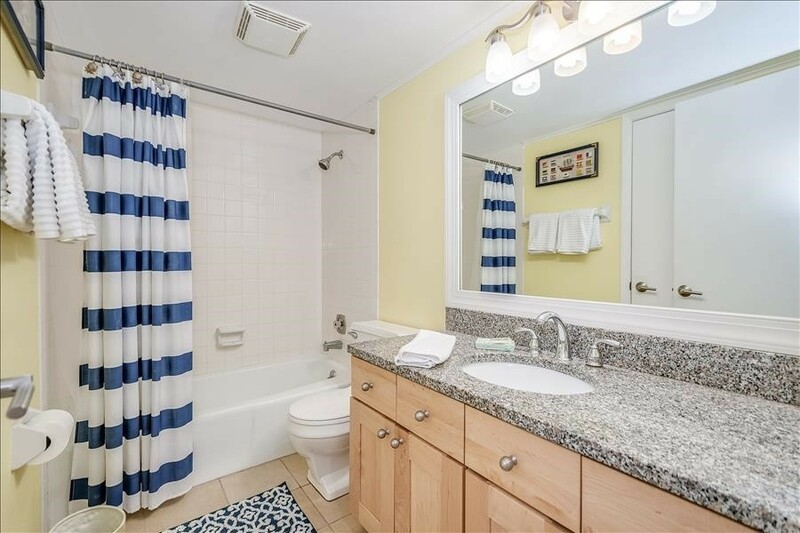 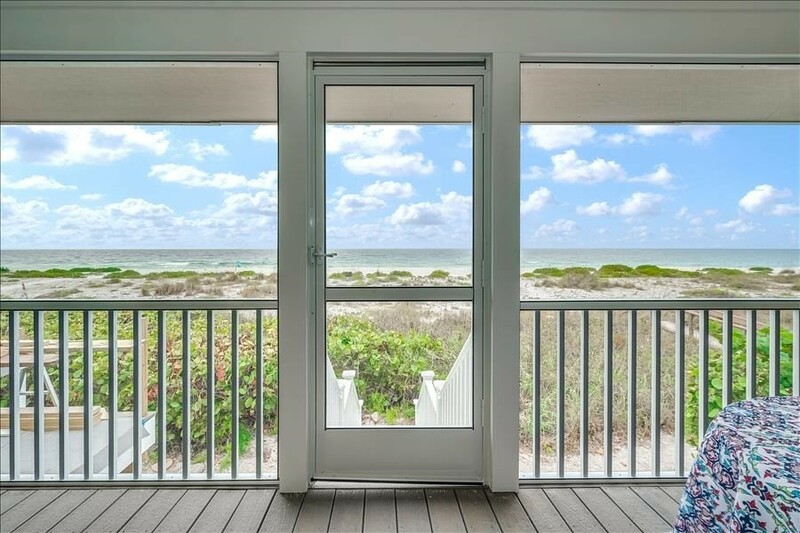 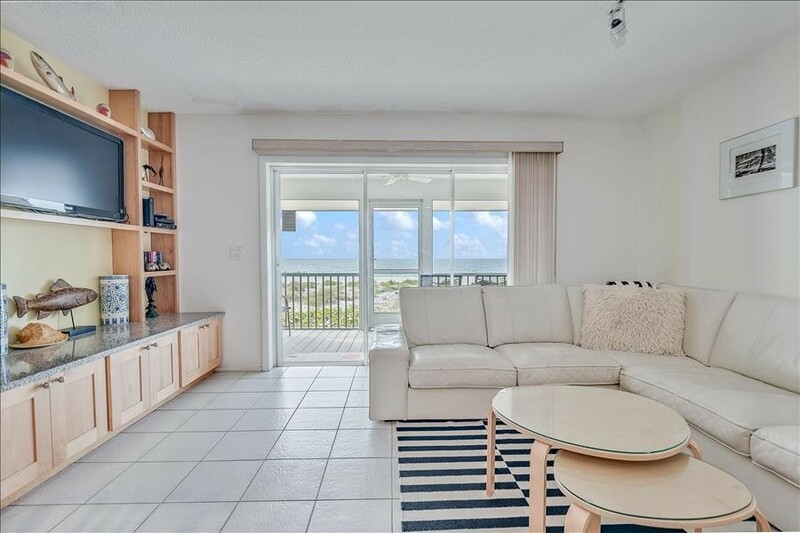 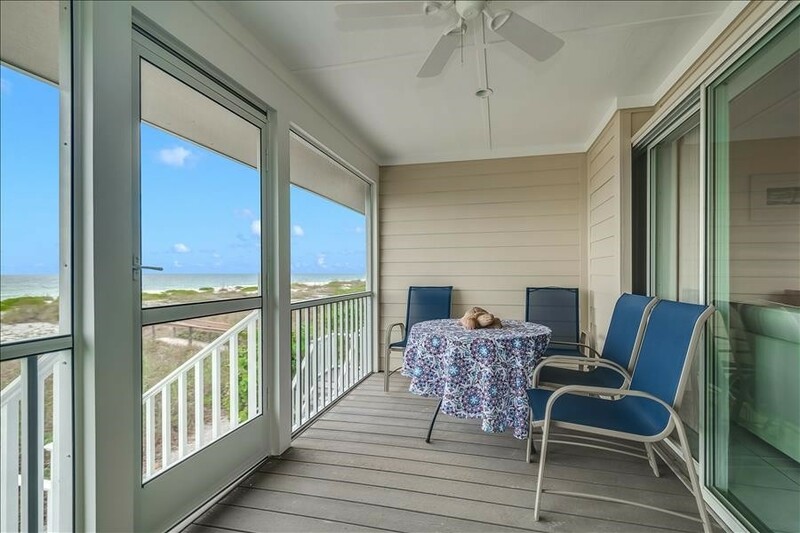 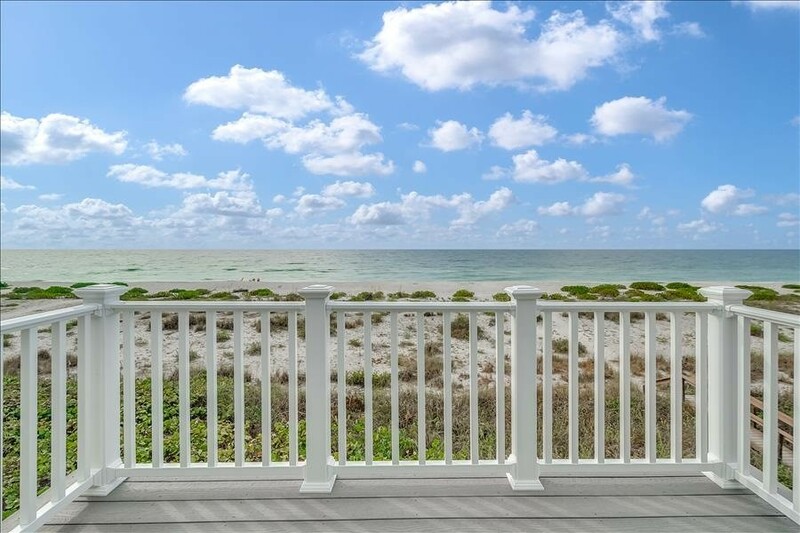 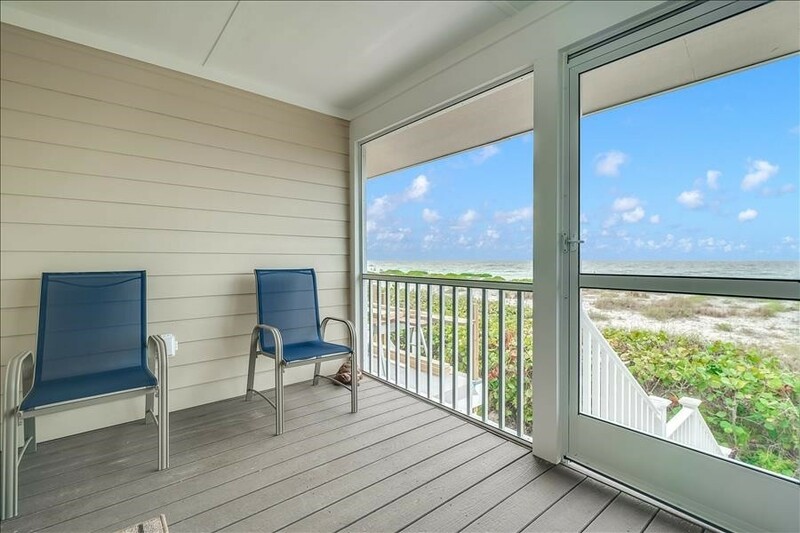 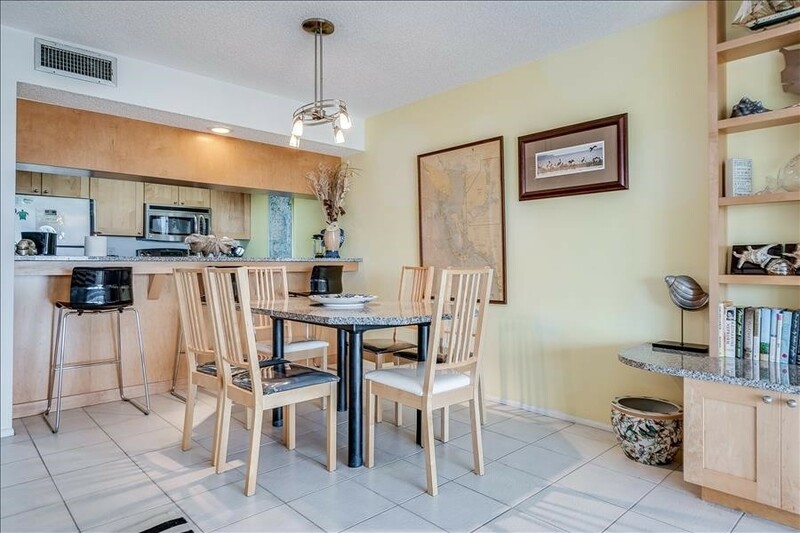 3 Bedroom - 2 Bathroom Gulf front, well equipped unit outfitted in tile and carpet. 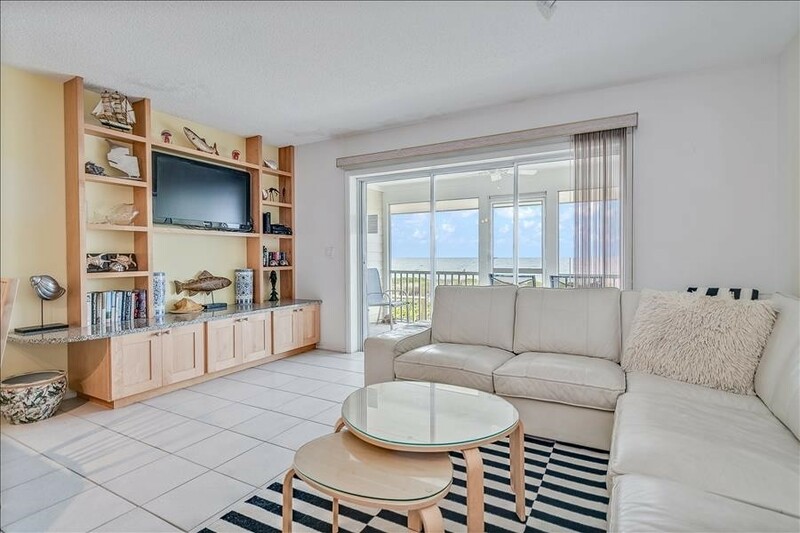 Beautiful built-in entertainment center with flat screen TV. 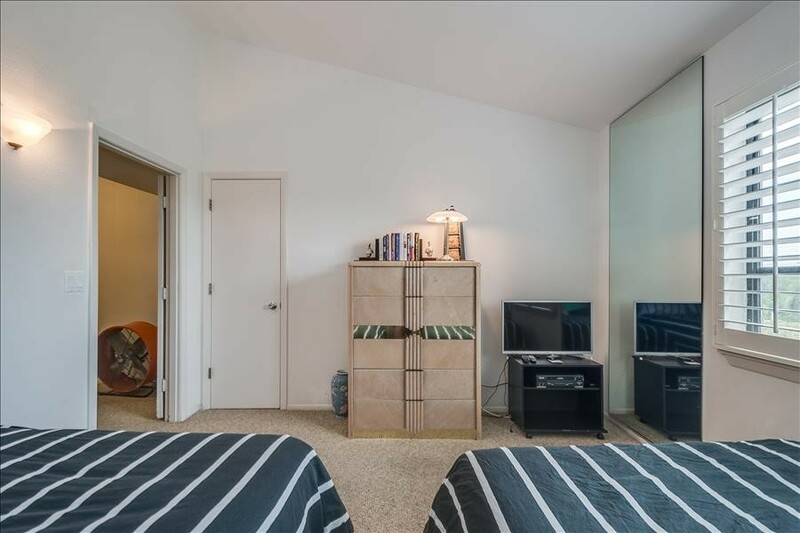 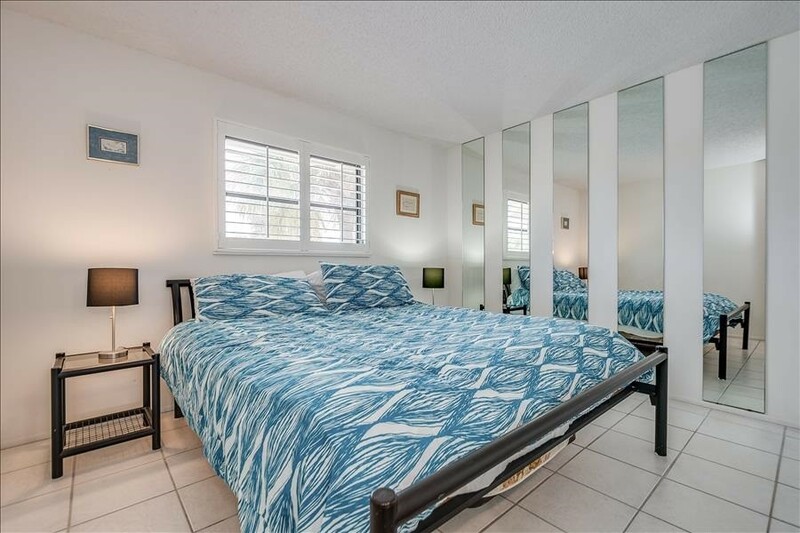 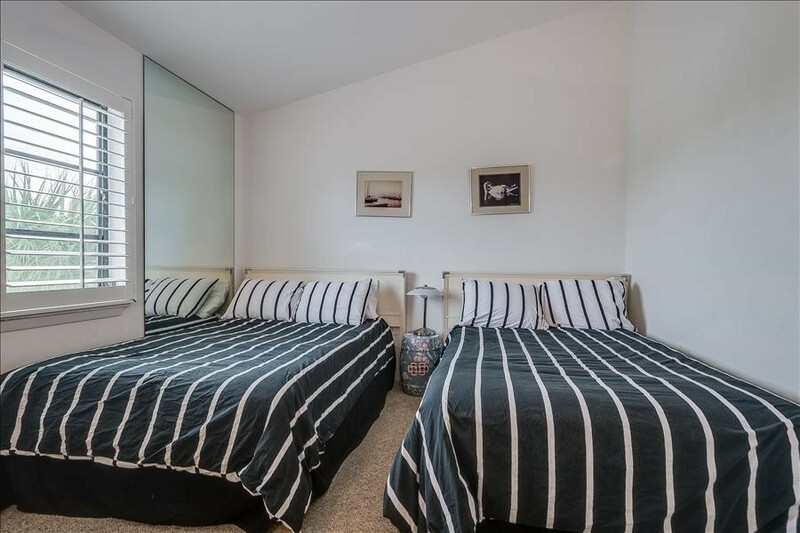 King in master, King in second bedroom downstairs, two full beds in upstairs bedroom offers extra sleeping. 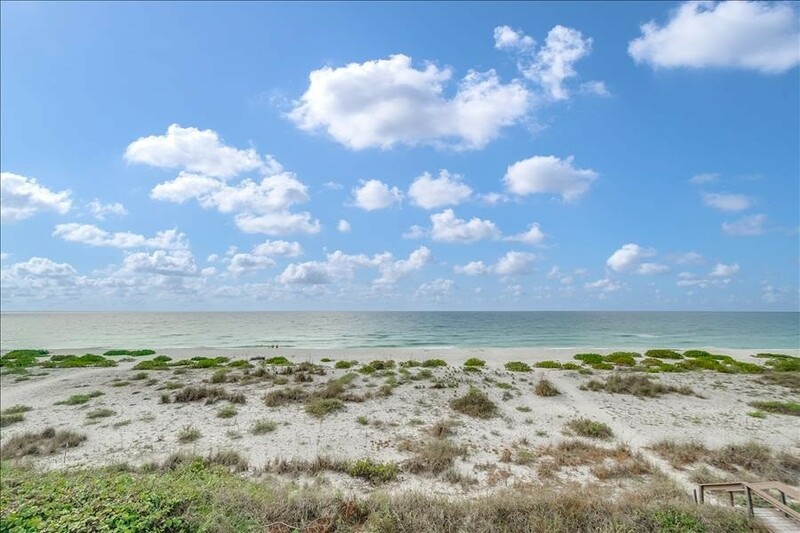 Please contact me with information regarding SEAGRAPE COLONY 07.